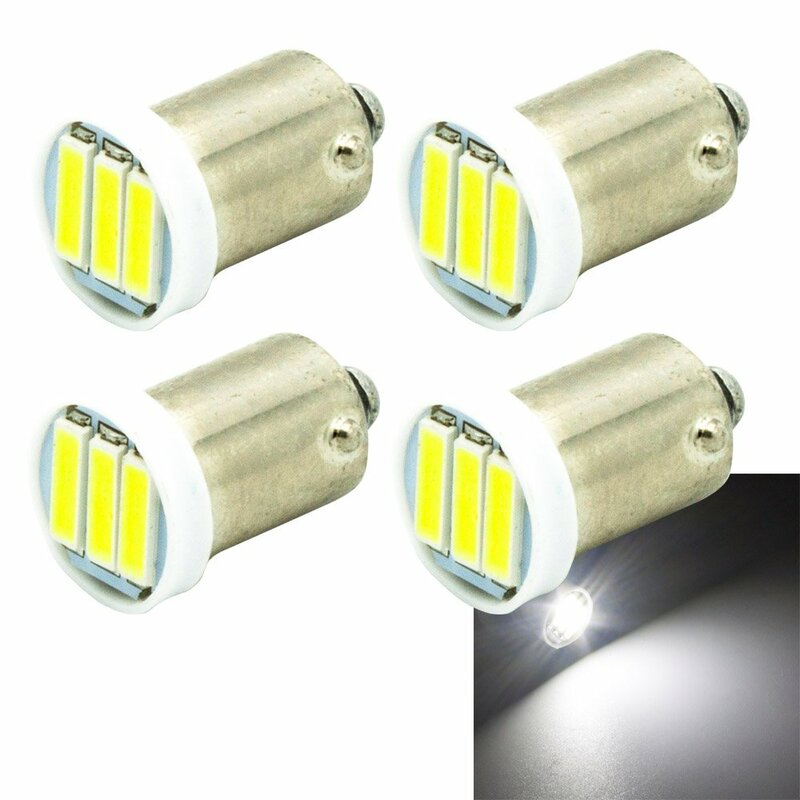 I don't have any experience with automotive LED's but I buy household LED's from China through eBay (at less than half of NZ's price). Most of them do indeed have long lives but I do get perhaps 10% of them that fail quite quickly. Maybe quality assurance is a bit slack but I'm pretty sure they are the same brand that NZ retailers sell. I'm just cutting out the middle man! I've purchased a number of LEDs both household and automotive. These were the first ones that burned out. Actually a little intermittent as sometimes they worked. It wasn't the wiring and the light enclosures are sealed so it was simpler to just replace them. You stud the K37 tires right? Can't see the Duro 308s being able to be studded. Yes, the K37. The Duros can be studded but you need to use a smaller stud. There are some that are commonly used on bicycles that'll probably work fine. I'm with Geoff, some of our LED lights for the house don't last like they claim either. Definitely not the 10k hours they claim. With studs ordered it sounds as though you'll be race ready when the snow falls. I've only had one of the house ones fail and it was one of the cheaper ones from Sam's Club. All of the older ones from the electrical supply houses seem to be working fine. And they get a lot more use.